Manik Mahna hails from the capital of the country Delhi and has won the ultimate street dance battle championship. He is a comedian by nature and by profession as well and is very popular for his offensive dry and witty comedy which is funny too. 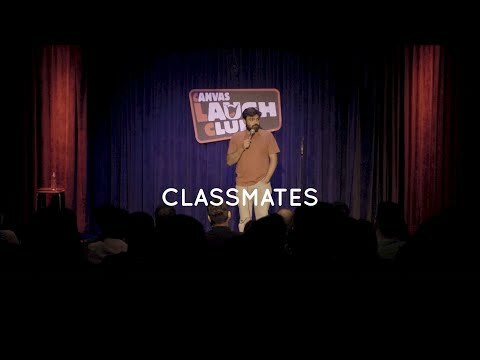 He has performed in almost all the comedy stages of Delhi and is now exploring other stages of the country where he could establish how talented Delhihites are. His audience love his aggressive and attacking comedy.